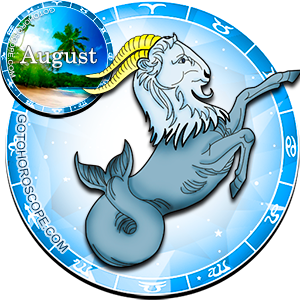 August 2010 Horoscope Capricorn, free Monthly Horoscope for August 2010 and Capricorn Astrology Forecast for the month ahead. 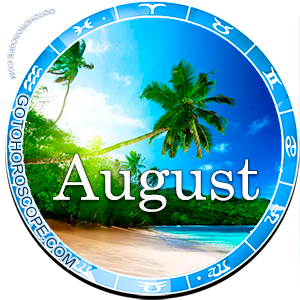 Based upon planetary environment you are not recommended to change your appearance during this month despite of possible desire to do so. If you feel a yearning for change, try to start with your image alteration: buy and wear clothes of new style different from the previous one. This will help you to overcome your aspiration for transformations and avoid actions which cannot be corrected later. The first half of month will be a good time for studying and gaining new knowledge. You can broaden your outlook due to communication with foreigners and people of different religious or philosophical views. 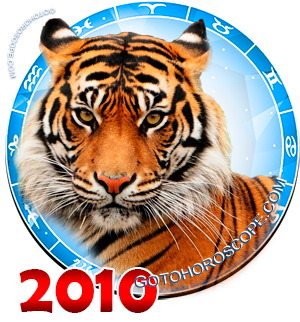 The second half of August 2010 is rather suitable for detailed analysis and interpretation of the information you got before.